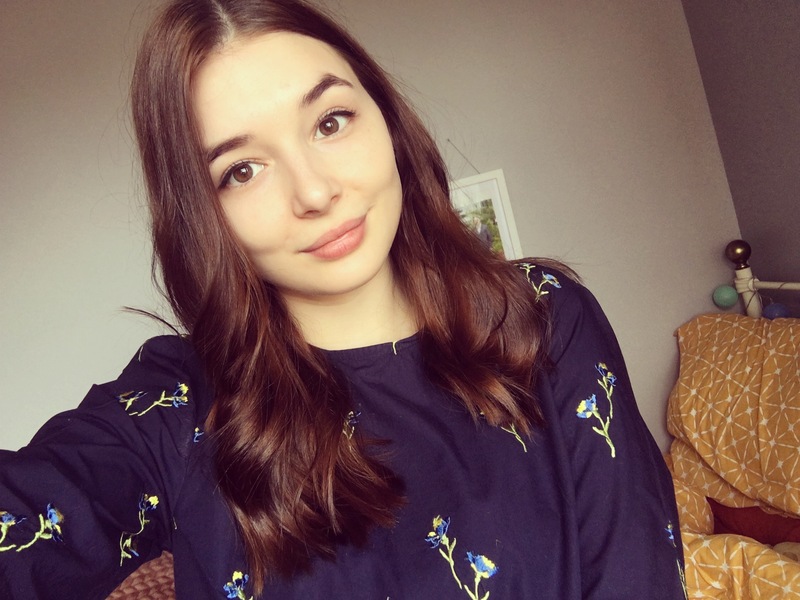 I’m sorry I haven’t posted in a while but I’m back and I have lots of post lined up! So the last month I had a little spending in Boots and bought a lot of No7 products. They had their 3 for 2 offer on so I went a little crazy and treated myself to some of their skin care products. Due to the constant change in weather here in the UK my skin keeps breaking out more than usual, so I decided to pick up this Blemish Defence Serum. No7 Beautiful Skin Blemish Defence Serum has been created to provide tailored skin nutrition for healthy looking, bright and beautiful skin. Blemishes are unpredictable so this oil-free formulation helps to unblock pores and clear excess sebum to give smoother, blemish free skin. I’ve been using this product for around 2 weeks now and from the first use I have really been liking this product. It doesn’t feel heavy on the skin nor does it make your skin feel greasy. It leaves your skin feeling so refreshed and I have noticed a huge difference with my blemishes! I have also noticed that it has helped reduce the redness I have around my nose and cheek area. My skin is a lot smoother and looks more healthy and bright. This product is £16 and you can find it here. I love using my No7 pore vacuum mask but as I only use it once or twice a month I thought I would try this pore serum out. ‘A clever skin perfector that instantly disguises the appearance of enlarged pores. This lightweight, non-greasy serum tightens pores and removes excess oils. It effectively transforms skin’s texture to reveal smoother, more radiant and shine free skin. Day by day it works to visibly reduce pore size in 2 weeks. I use this twice a day and apply it to my nose and forehead, in the evening and at night. I haven’t noticed a huge difference in the appearance of my pores but I will keep on using it everyday as there’s been a little change in my pores. I also think it’s a good alternative to using pore strips as you can use this serum every day while pore strips you can only use them once a week. I was looking forward to trying out this product but I’m not too fond of the plastic applicator. Its hard on my skin and it feels uncomfortable to rub the product in with the applicator. The product leathers up well and I have started to put the applicator on my fingers and rub it into my skin that way. The gel product has ingredients in it that help to fight spots and is perfect for if you suffer from breakouts. I’m going to keep on using this product as I had high expectations for it. This product is £12 and you can find it here. ‘Instantly Younger. Discover instantly fresher, clearer, younger looking skin, with this micro-dermabrasion exfoliator. A tried and tested dermatological technique, it’s been developed by our skincare experts for you to use at home. I bought this as it helps to even out skin tone and also it helps blemish prone skin. I love doing face masks and i bought this to try it out. It took me a few tries to get the instructions right as I wanted to make sure I was applying the product right and massaging it into my face in the right way. After the first use my skin was a lot smoother and looked brighter and more hydrated. What I love about this product is it’s like having a facial at home but for a fraction of the price, and you get lots of use out of it. This product is £11.00 and you can find it here. 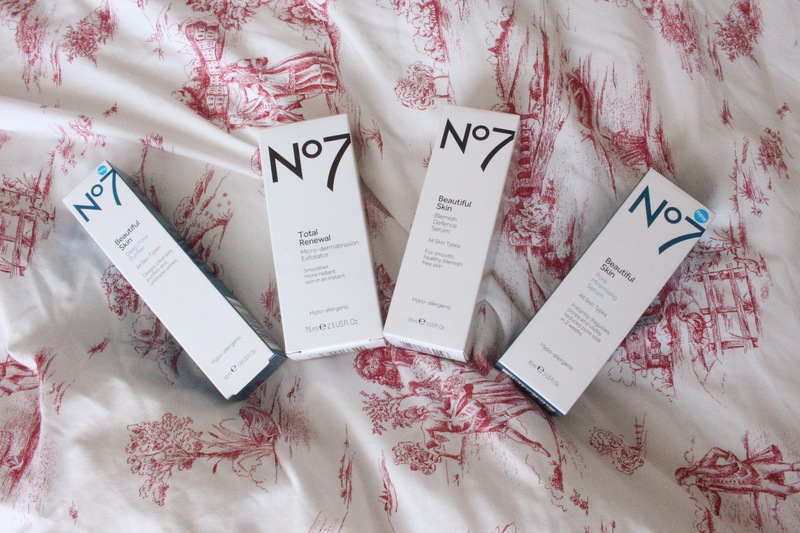 What are your favourite No7 skincare products?